Whether you have any or not, you have likely heard of fillings and you have probably even seen them in someone’s mouth. They are quite noticeable, especially the silver variation, which is known as amalgam. Fillings are relied upon by Dr. Hwang and other dentists because they provide complete protection for your teeth and they can aid your oral health when you have a cavity, have broken your tooth, or when the root of the tooth is exposed. There are different types of fillings that can be used and the type that you receive will depend on the problem that it needs to solve. Every type of filling has a set of pros and cons that go along with it and Eten Dental is ready to work with you to help you determine the best one for your needs. The two main types of fillings offered to patients include composite and amalgam. 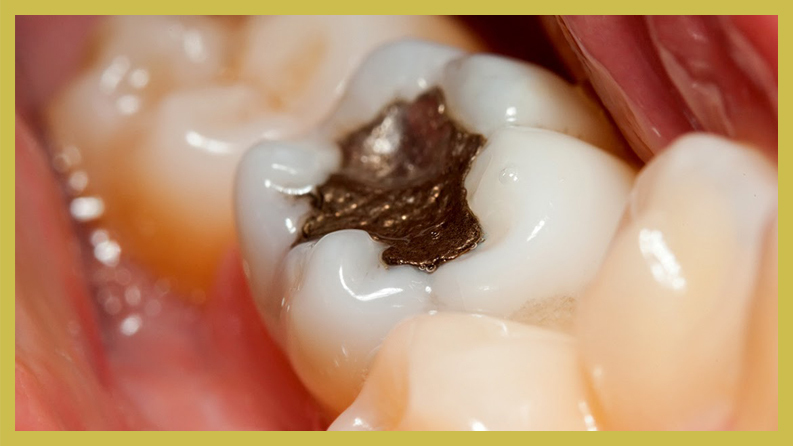 Silver or amalgam fillings have been relied upon for many years and you may have one or two in your teeth now. These are best known as metal fillings and has time has gone on and technology has enhanced, patients are presented with more options such as a tooth-colored filling that does not contain any metal in it. If you think you need a filling, there are many reasons why you must have one. At Eten Dental, Dr. Hwang will talk to you about your options and let you know what he thinks and why you should have them placed in your tooth. Below, you will find some reasons why you should get a filling or why one may be recommended. Sometimes your teeth may not look the way that you want them to and this means that you may need to have restorations performed to get them the way you want. 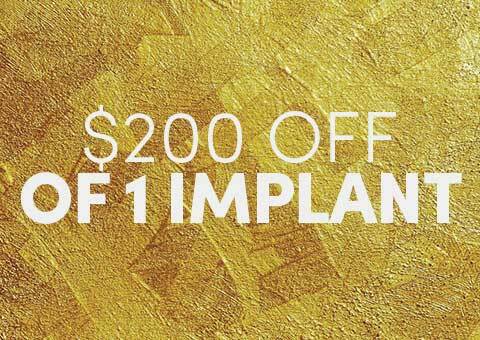 An alternative to dental crowns and implants is a tooth-colored filling. Fillings are a very affordable way for you to quickly improve your smile without the worry of spending your entire savings on it. Patients who currently have old amalgam fillings may want to have them replaced and Dr. Hwang is able to do this right here in our Bayside office. 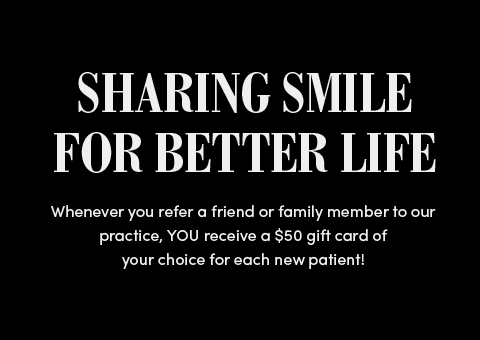 Call us today with all of your dental fillings questions. When a tooth breaks, it has lost its integrity and the sides of the tooth may be in question. Will they hold up? Will they break too? These are important things that you need to know. If you do have a break or fracture, it can be filled to help provide support to the tooth itself. 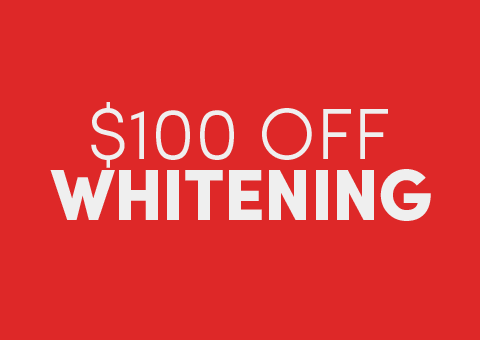 The white filling is placed inside of the tooth to complete the tooth or to fill in the fracture that has occurred. 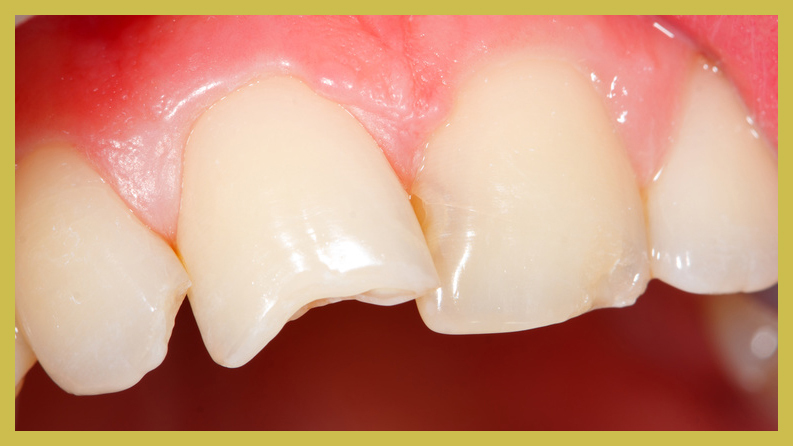 Many patients may need to have a crown placed over the filled tooth to provide additional support. An exposed tooth root can cause you a lot of pain and sensitivity, especially if it is in the front and you eat or drink cold items. If your tooth’s root is exposed, it is likely from gum disease or from brushing incorrectly. There is a proper way to brush your teeth and Dr. Hwang can educate you about it when you head into our Bayside office. If you have a cavity in your mouth, you need to make sure that you have it check out. One of the remedies for a cavity is a filling, as this will help to stop the decay from progressing. Our mouths contain a lot of bacteria and this means that the bacteria are present in great number and can eat away at your tooth. When the bacteria teams up with sugars or carbohydrates, they release acids. When this occurs, you may start to notice that there is a white line or spot on your tooth. This is an early form of tooth decay and it can be reversed, if you act now. If a cavity ends up form on the tooth, you cannot reverse it and you will be left with a permanent cavity. The only way to correct this situation is to have the cavity filled. A cavity that is newly formed will not present any problems, but one that has had time to form will hurt quite a bit. If you do not want your cavity to become severe, you should have it filled. When you have a filling in our Bayside office, it will take about 10 to 60 minutes to perform depending on the severity of it. Some fillings can be performed without any type of anesthetic too. If you would like to talk about your options for fillings, now is the time to call Eten Dental. Dr. Hwang is prepared to sit with you and go over all your options and make recommendations based on what he thinks it the correct option. We want you to know that we can remove your old amalgam fillings too and replace them with new, tooth-colored options to ensure that they do not cause you any problems and transform your smile to look as natural as possible. Don’t wait until it is too late and call Eten Dental now to schedule your FREE fillings consultation with Dr. Hwang in our Bayside office.